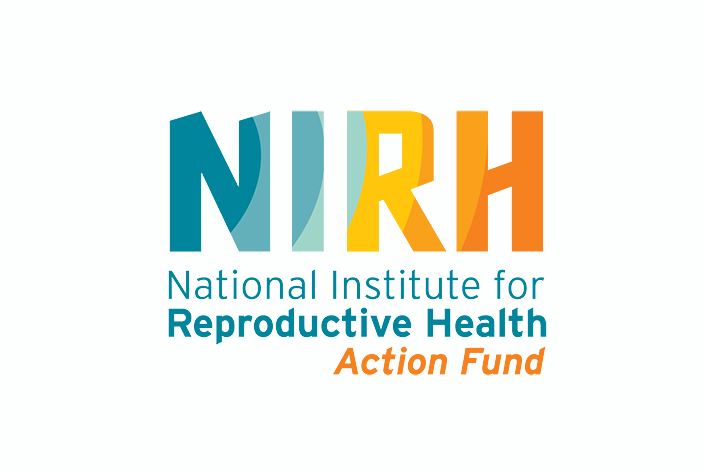 The NIRH Action Fund conducts nonpartisan advocacy and electoral engagement to advance reproductive health, rights and justice in states and cities across the country. 2016 Repro Health Lobby Day! Thank you to everyone who joined us for our 2016 Lobby Day in Albany, NY! 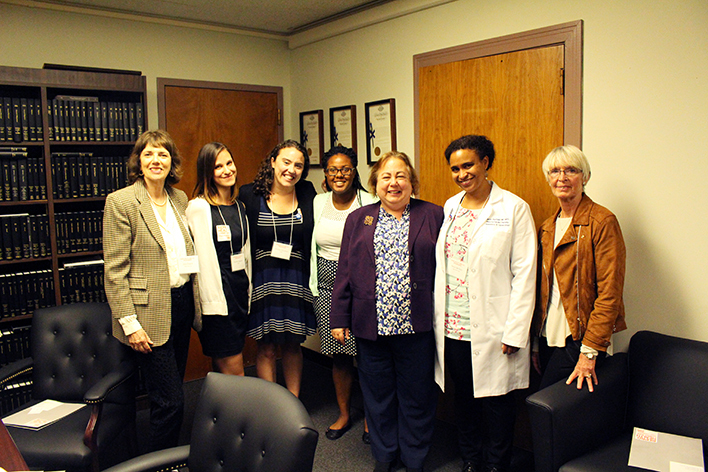 Click here to enjoy some of the photos of our activists and elected officials talking about the Comprehensive Contraception Coverage Act! On Jan. 25, the New York State Assembly passed the Comprehensive Contraception Coverage Act (CCCA), which will break new ground in expanding access to the full range of birth control options and in lowering rates of unintended pregnancy in New York state. New York women have choices. We have the resources. 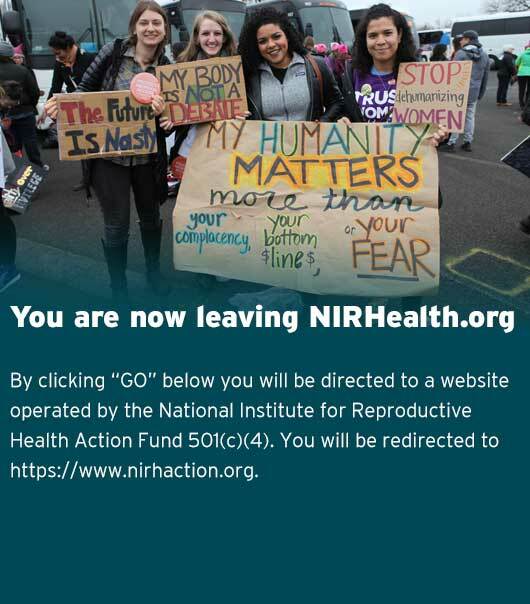 The National Institute for Reproductive Health Action Fund frequently generates and comments on news and events relating to reproductive rights and health in New York and beyond. 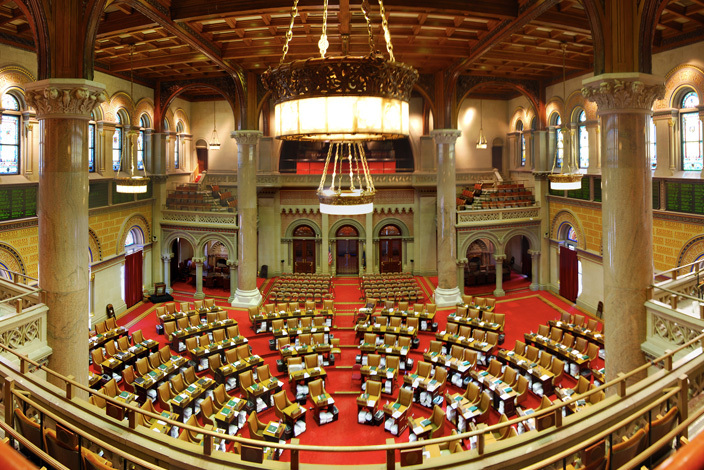 Read our latest statements and commentary on the issues important to New Yorkers and the nation! The National Institute for Reproductive Health Action Fund works every day to protect and advance access to the full range of reproductive health care — with a focus on abortion access — to help women, men, and teens stay healthy and safe. Pro-choice supporters like you play a crucial role in our mission to ensure that all women have access to the full range of reproductive health care options. 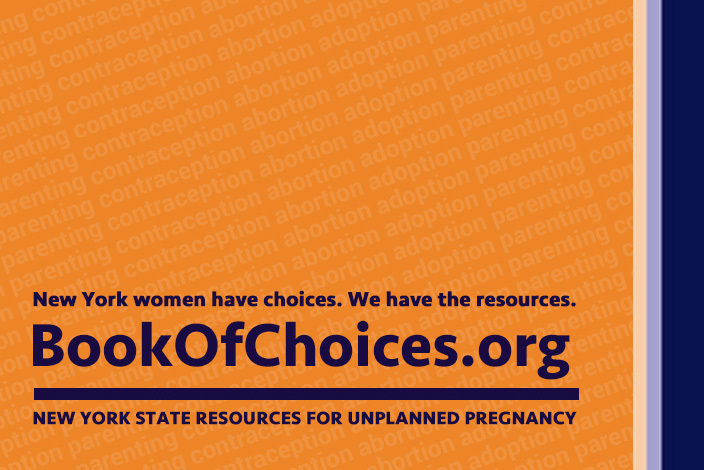 Check out some of the many ways to get involved with our pro-choice mobilization at a grassroots level!